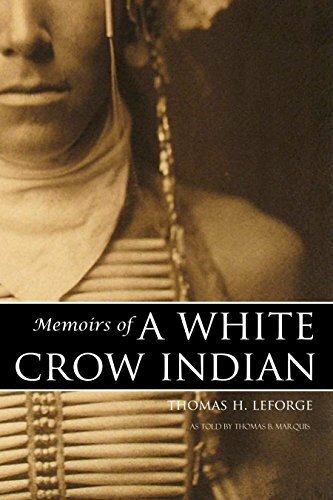 Were it not for a broken collar bone, Tom Leforge would have been with General Custer on his ride up the Rosebud to the Little Bighorn and death. In the summer of 1876, the well-known interpreter and scout was working with Crow scouts on the Yellowstone Expedition. This is his facinating life story as a scout, guide, interpreter, and white man living among the Indians.